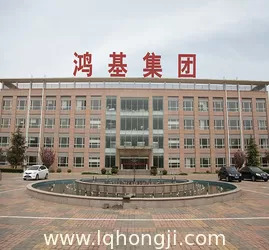 Linqing Hongji Group Co., Ltd. is located in Linqing city industrial park of Shandong province, is a group of companies specialized in industrial manufacturing, real estate development, construction and textile. Our group, with registered capital of RMB 1 billion and 3,000 employees, is the most potential enterprise in the west of Shandong. The grand color steel sheet project, in total investment of RMB 5 billion, covers an area of 300 acres, including 300 thousand tons of galvanized steel plate and 200 thousand tons of prepainted galvanized steel production line, 600 thousand tons of painted steel pickling project and 300 thousand tons of cold-rolled sheet project.Our main products are all kinds of prepainted steel coil and galvanized steel coil. 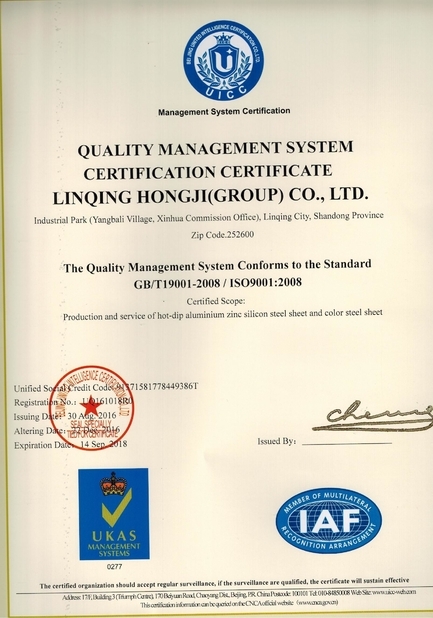 Hongji Group has been certified by ISO9001 in 2007. 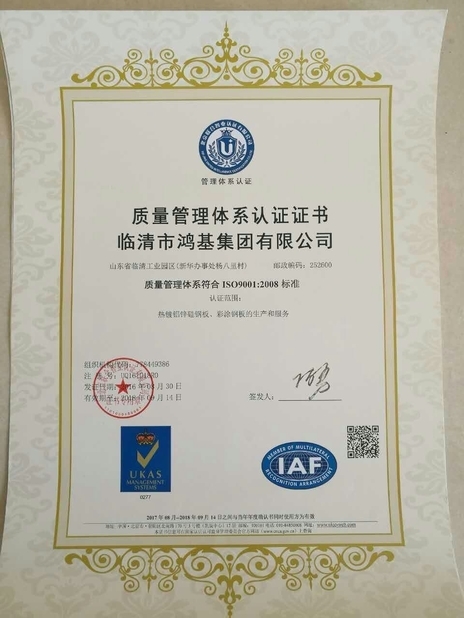 HONGE brand steel plate was honored "Shandong Famous Brand" and "Shandong Famous Trademark", and our company has been appraised as "Star Enterprise" and "Large Taxpayer". 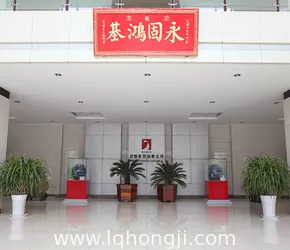 Creating value for customers, creating the domestic first-class steel coil brand, is the eternal pursuit of Hongji people. 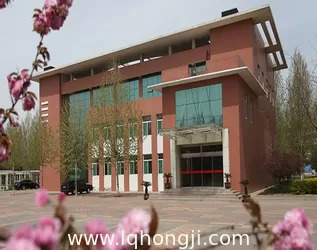 Linqing hongji group is the first non-state-owned galvalume steel coil factory in North of China. We start producing GL steel coils in 2006.Our products are popular in Henan, Shandong , Shanxi, Hebei market. New production lines are under construction , and will be ready this October. Better quality, competitive price, we will be your best partners in China. Warm welcome to our users processing orders, visit the guidance to ensure quality, reasonable price, prompt delivery, attentive service. We have a high efficiency and high quality sales team, providing convenient, quick service is our unremitting efforts aim. 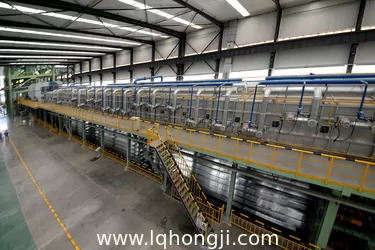 Hongji is a well-known brand in our domestic market.We supply galvanized steel coils to other prepainted steel coil factories. As a production and service providers , we are taking the quality-centered, committed to improving product reliability and meet customer demand, customers should always trust.